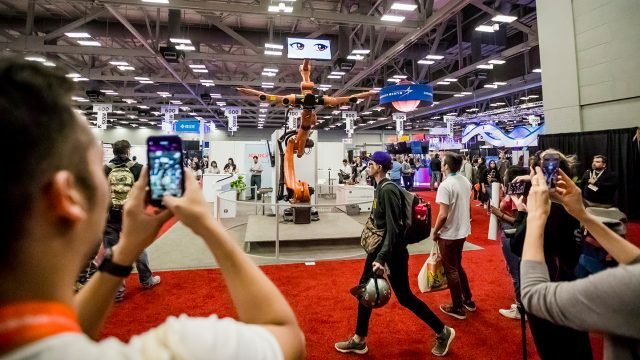 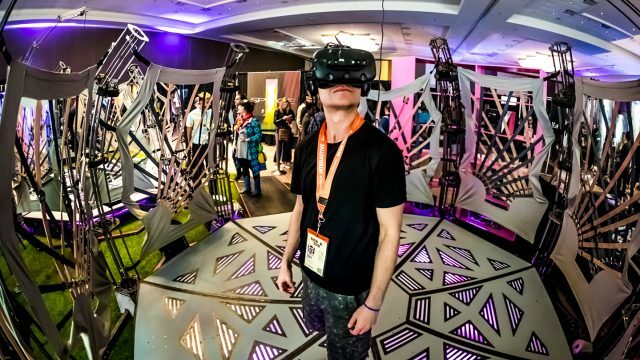 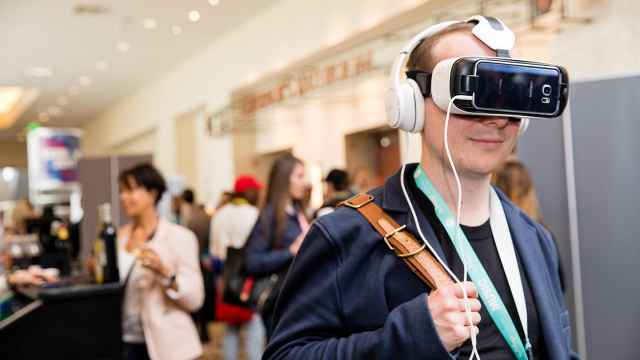 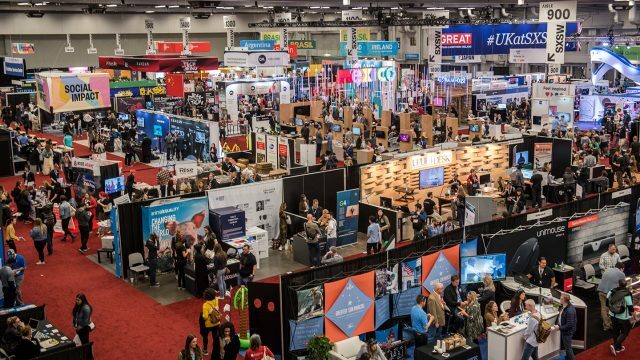 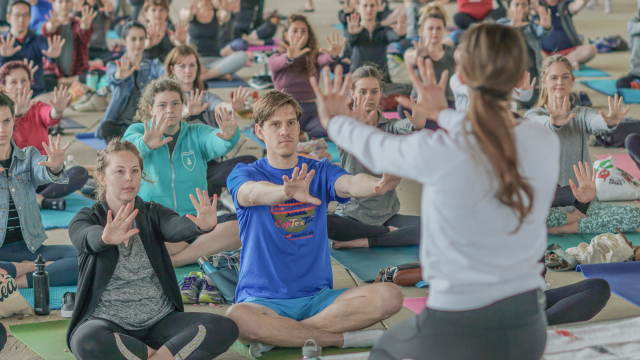 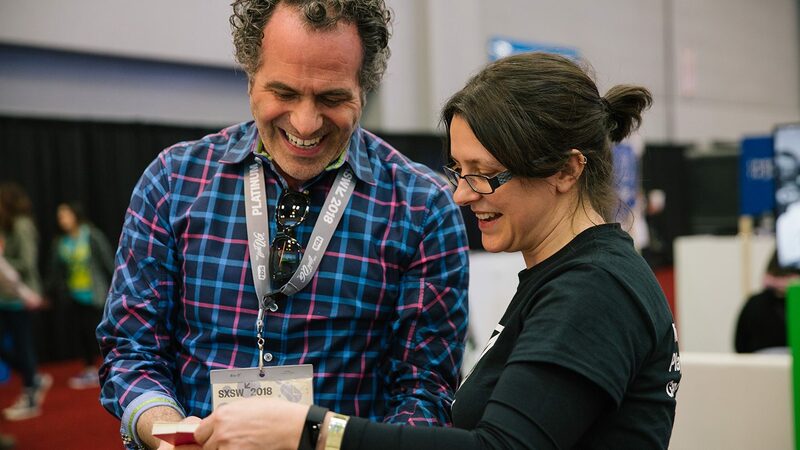 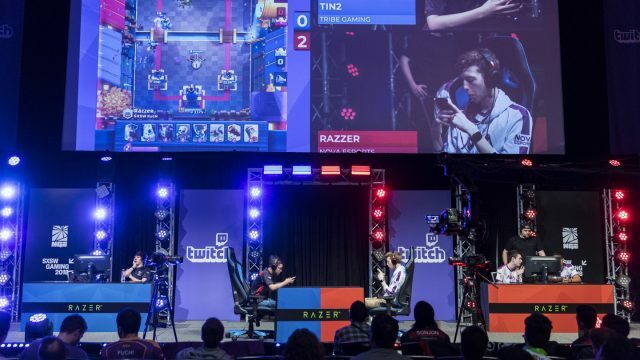 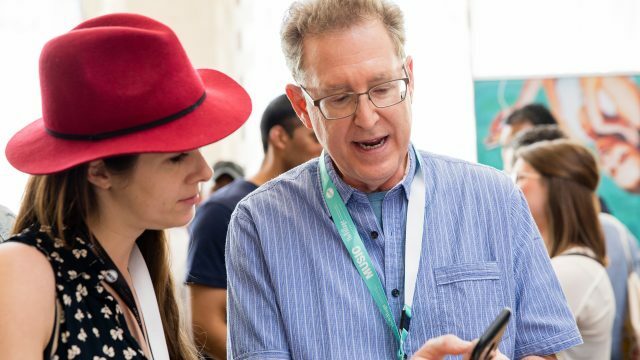 SXSW Startup Spotlight highlights new technology companies within SXSW’s industry-specific programming tracks. 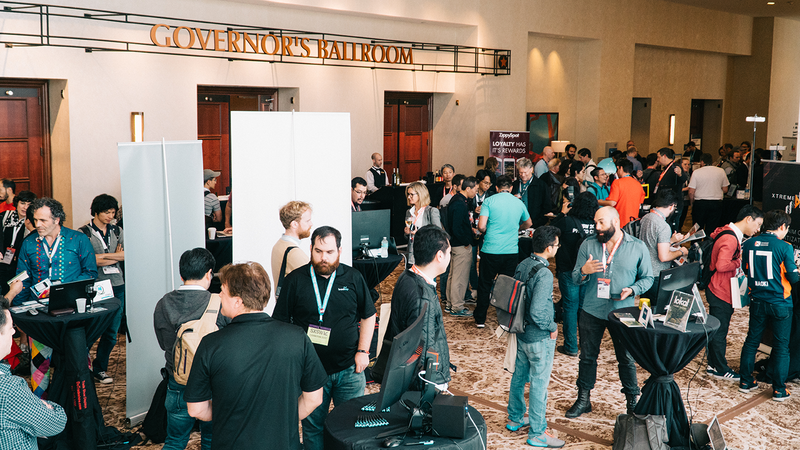 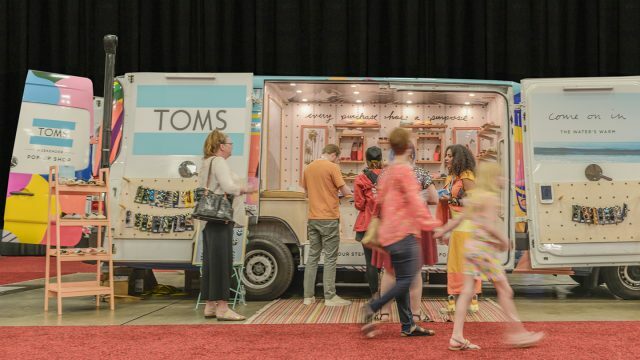 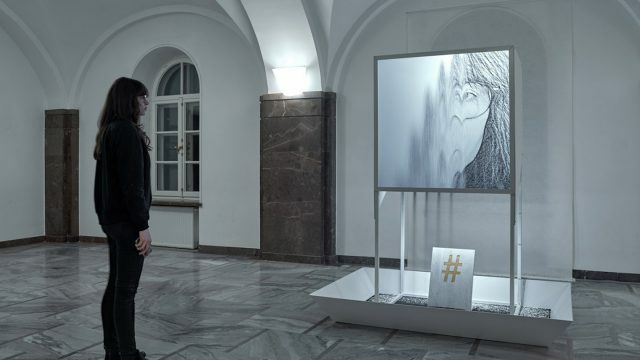 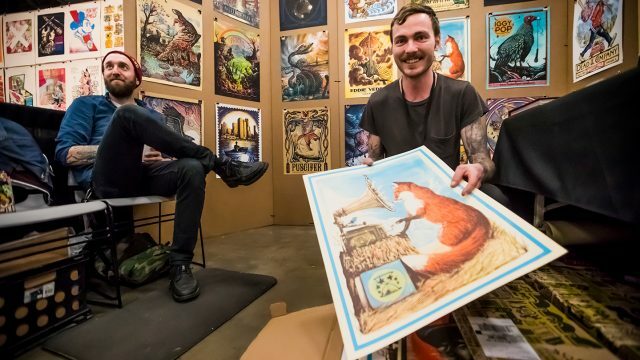 This reception-style exhibition takes place in an intimate networking setting, allowing exhibitors to make one-on-one connections with attendees. 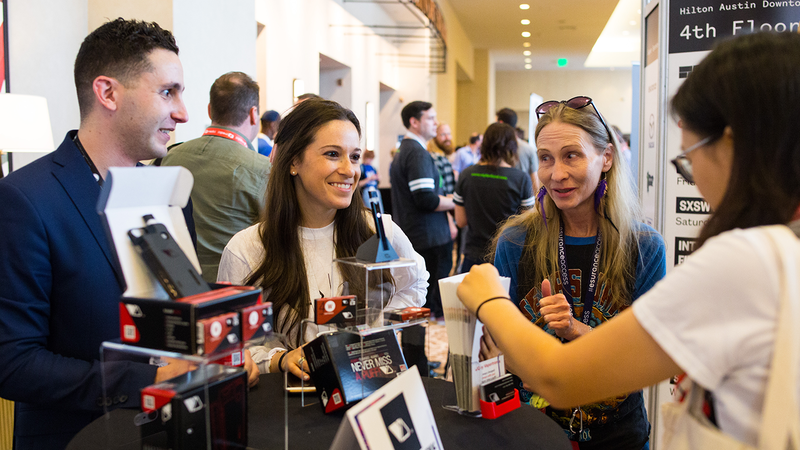 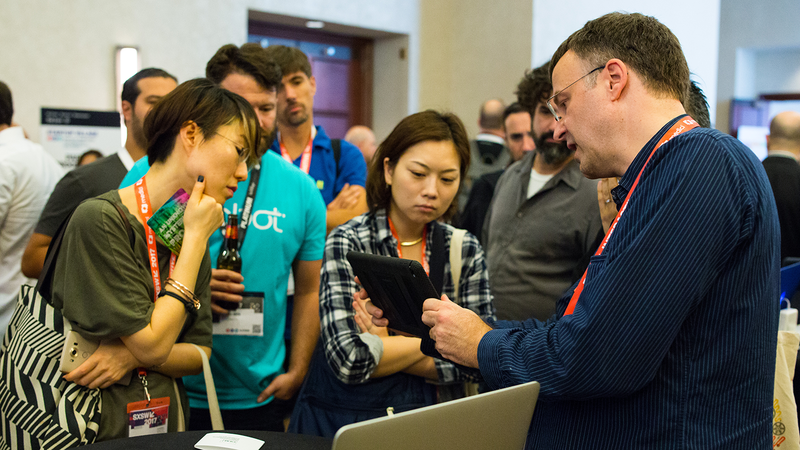 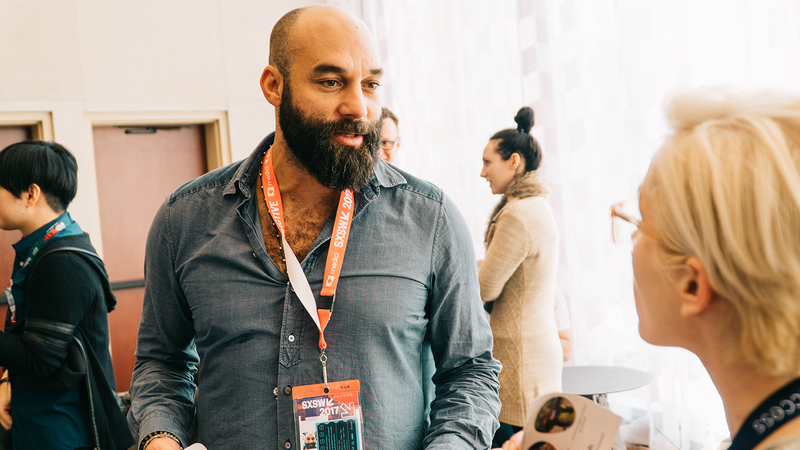 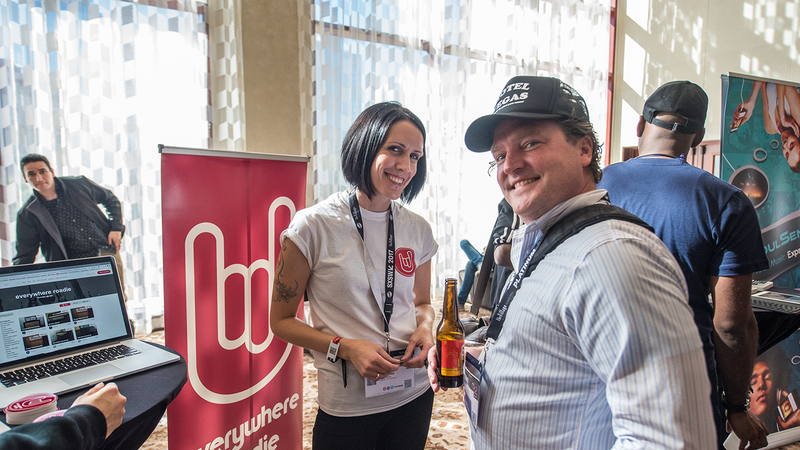 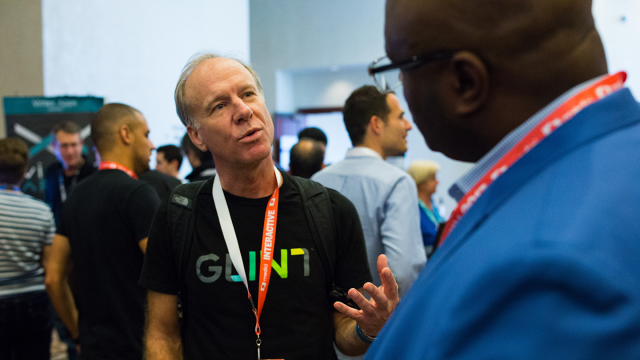 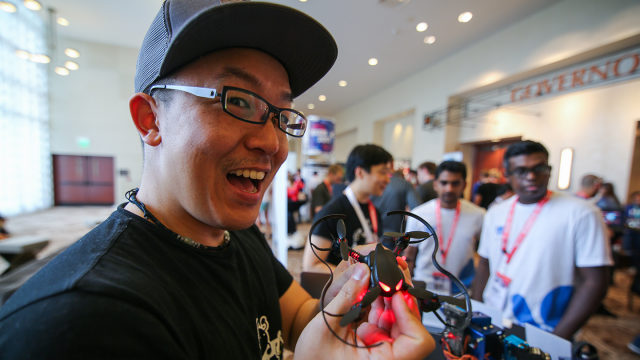 SXSW Spotlights provide unique opportunities to meet with and get demos from some of the brightest startups today. 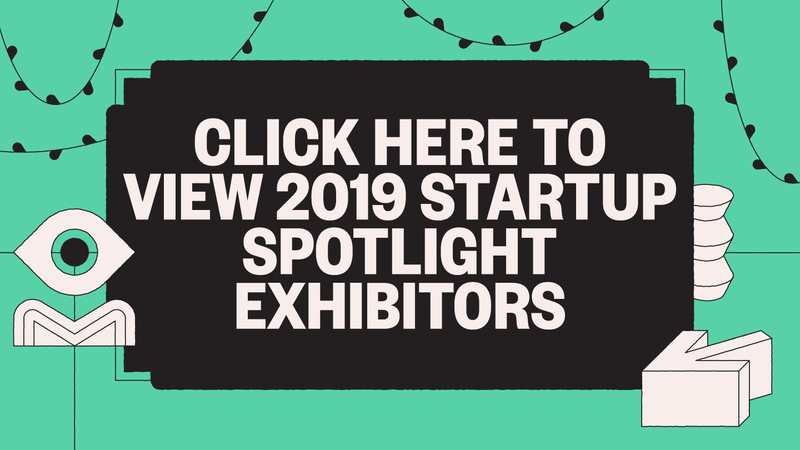 See the 2019 Startup Spotlight floor plan.